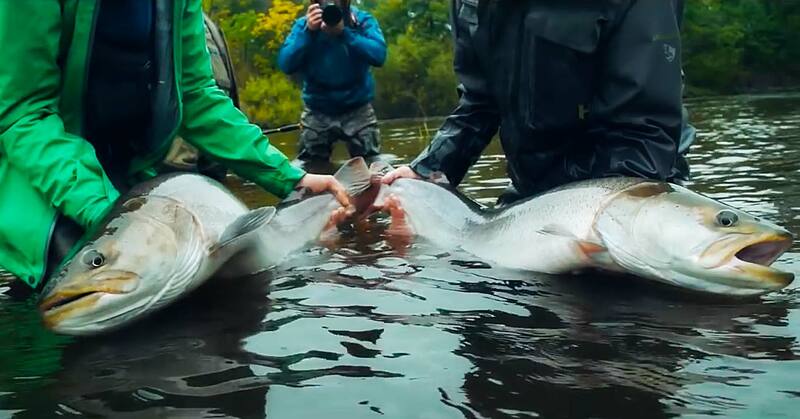 Fly-Fishing for giant taxmen in Russia. Travel to Russia, drive a boat until you’re lost, crash the boat, shoot an AK-47 and burn your clothes. That’s a fishing trip! 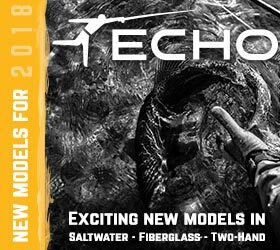 As anglers are increasingly searching for creative ways to get on the water, the sport of SUP fishing continues to grow in popularity with each passing year. 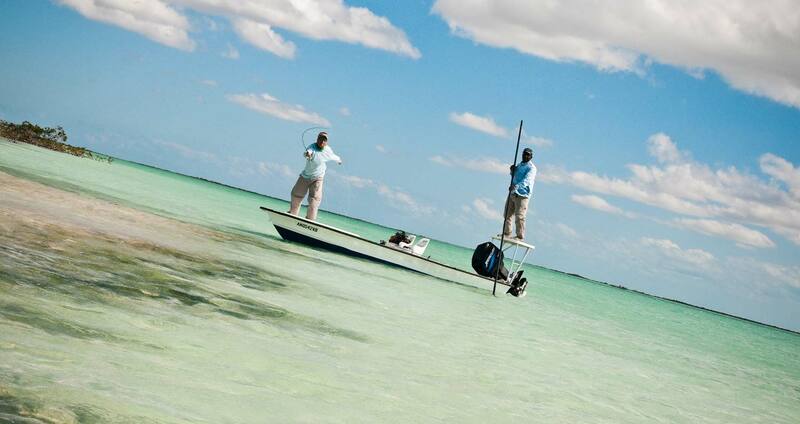 But did you know that SUP fishing is a relatively new twist on something that actually goes back thousands of years? While the modern-day SUP fishing movement began approximately twenty years ago, the anglers of Peru were paddling around thin fishing canoes made of reed at least three thousand years ago. In reality, this form of fishing has been around in some form or another for centuries because of the many advantages it offers over fishing from a boat or land. 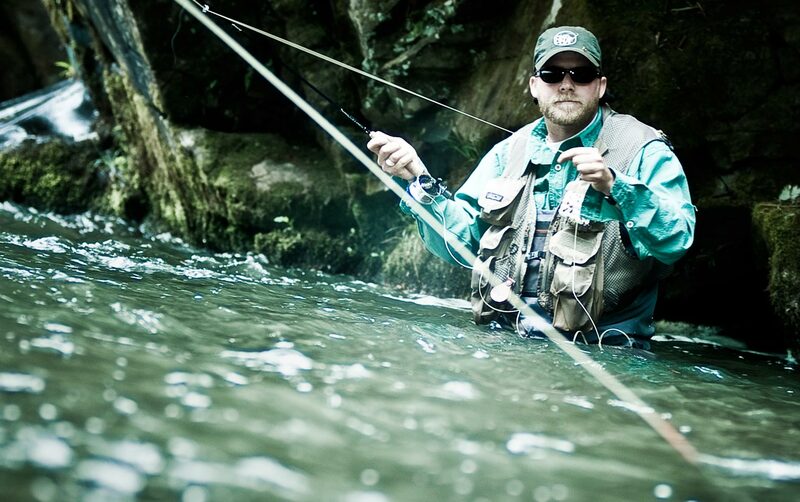 In this article, we’ll take a look at seven key reasons why SUP fly fishing is here to stay. When compared with boats, stand up paddle boards are incredibly convenient to get on the water and inflatable fishing SUPs can even be deflated, rolled up, and brought along with you wherever you go. 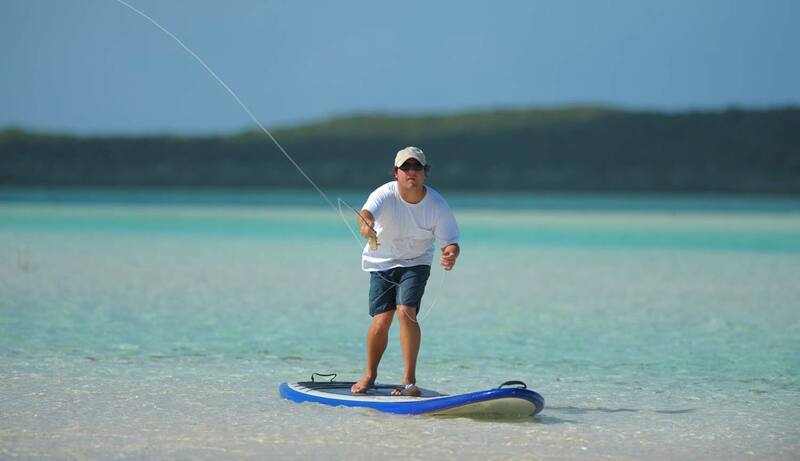 While traditional fishing boats have many obvious limitations in terms of where they can and can’t go, a lightweight paddle board and your fly fishing gear can be easily packed up and brought anywhere, opening up a whole new world of exciting opportunities and spots to fish. 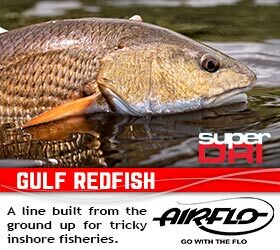 Everyone knows just how important it is to find the fish and there’s no easier way to reach the perfect fishing holes than on a SUP. Paddle boards are far more agile than boats and even kayaks, giving you an unfair advantage by allowing you to easily go where others can’t. IT’S TIME TO MAKE LIKE CAPTAIN NEMO AND GO 20,000 LEAGUES UNDER THE SEA. 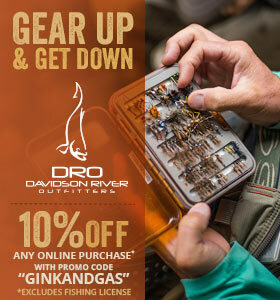 Sometimes the only trick to catching fish is getting the fly down to their level. 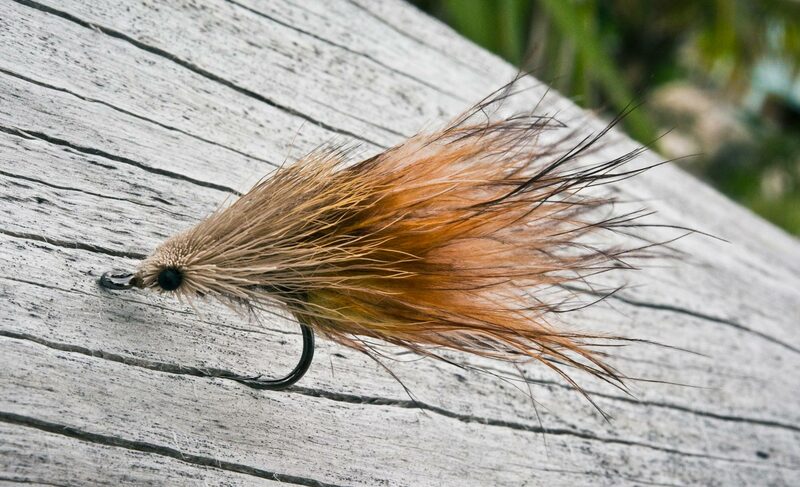 When you’re nymphing and you’re not catching fish it’s always a good idea to add weight before changing flies. 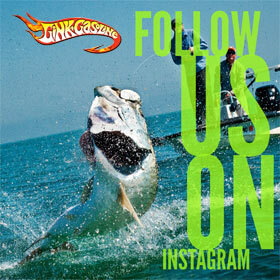 Often one split shot is the difference between fishing and casting. 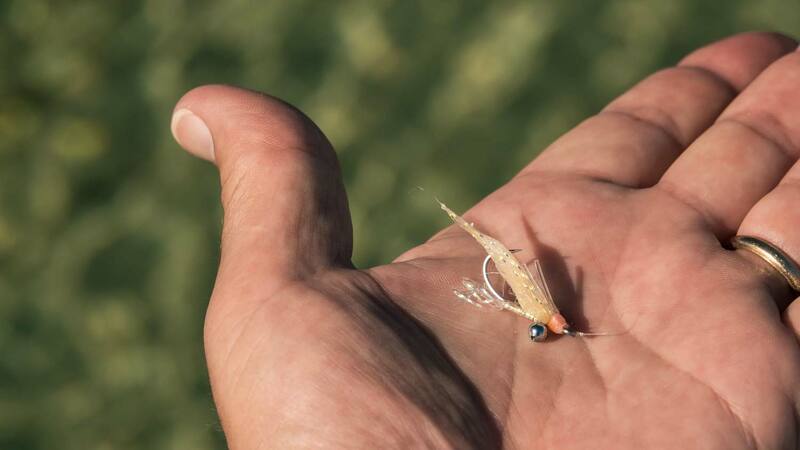 I have fished with friends who were shocked at how much weight I use on my nymph rigs. They always end up following my lead and catching more fish. Especially in the heat of summer or cold of winter, weight is usually the answer. But just because you’re fishing heavy doesn’t mean you can’t fish smart. 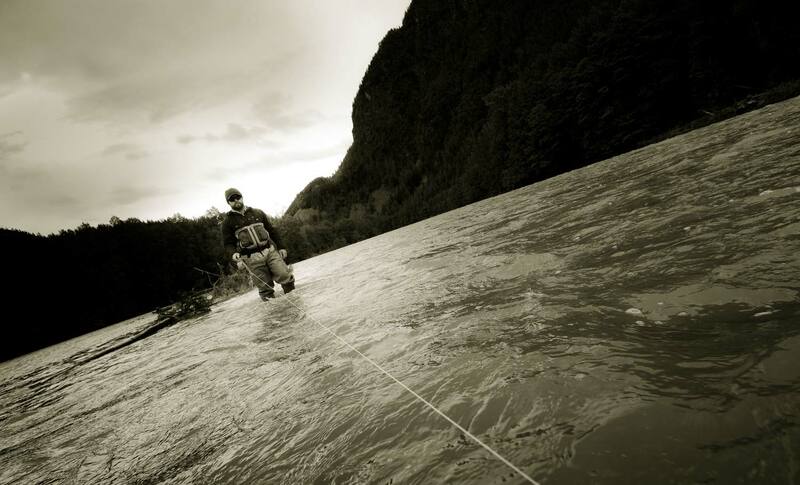 Here are three rigging options that will help you make the most of the weight you use. The struggle in fishing deep is not sinking your flies. They are usually weighted and sink pretty quickly. It’s your leader that needs the weight. You can pile up a couple of #7 shot or a half dozen size BBs just above your tippet and it will drag that leader down but there’s a smarter way to use the weight. First and foremost, the hook is starting to straighten. Proof that the fly had been working at some point. 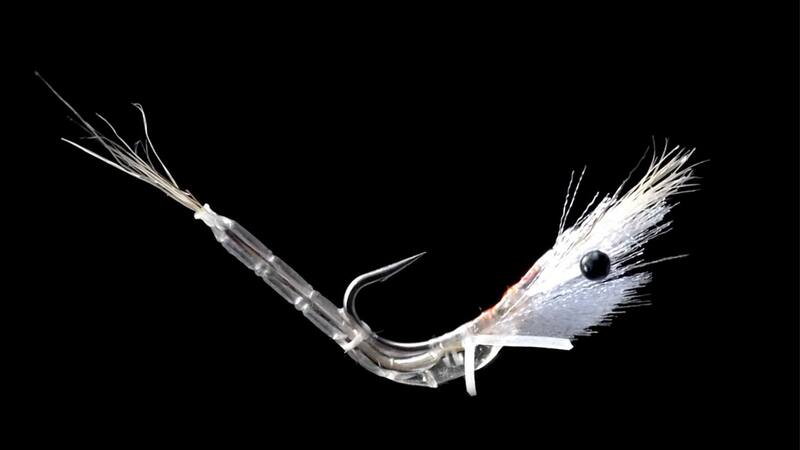 Although this might not keep a fish from eating the fly, it will keep you from landing it if it does. 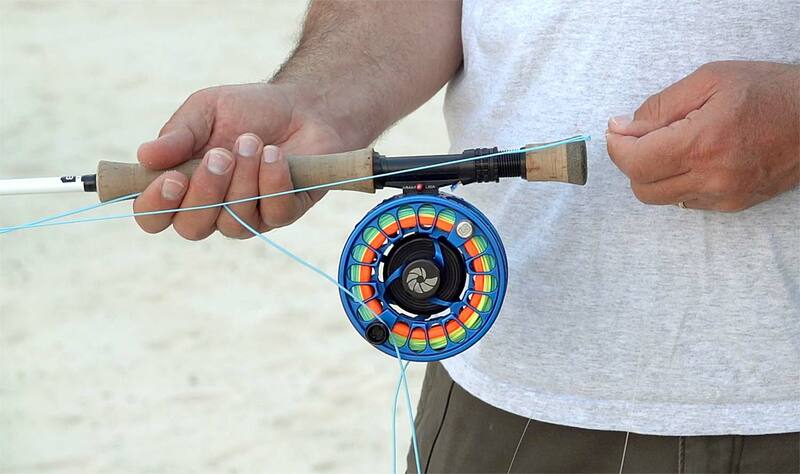 Bending the hook back causes metal fatigue and it will never be as strong. Your next fish might be the biggest of your life. Better to change it.